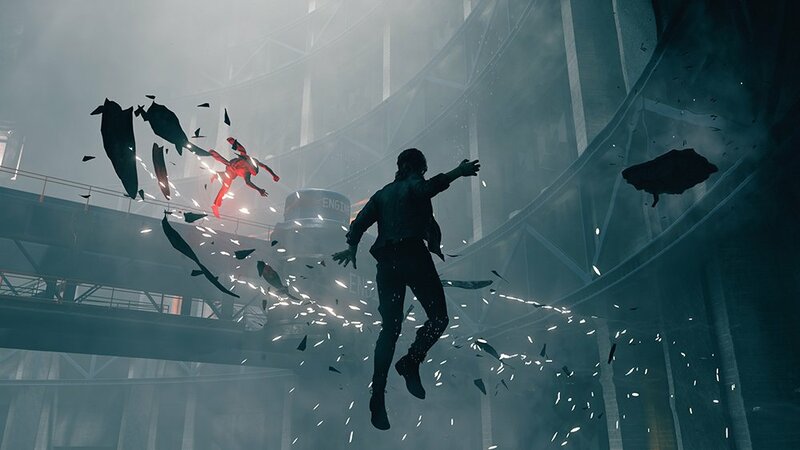 'Control' is both a departure and a return for the Finnish game studio. Remedy has always been an iconoclast in the game industry. The way that Sam Lake and the rest of the Remedy team see the world is entirely surreal. Quantum Break was their venture into a more mainstream experience and while they’re happy with the result of the game, they wanted to go back to their “weird” roots. The Finnish studio seems to be doing just that with its newly announced title, Control. GameDaily had the pleasure of sitting down with the game’s director Mikael Kasurinen last week during E3 2018. This world is unlike anything Remedy has done before. It hooks into an almost Lovecraftian atmosphere, digging its claws into the juxtaposition between ordinary and bizarre. And they didn’t start with Jesse Faden, the game’s protagonist, and her story. Instead, they turned the process inside out and started with the environment. Alan Wake’s approach to surreal horror — creating its own juxtaposition between reality and unreality — was an excellent foundation for Control to build on. It experimented with environmental horror that made way for the surrealist landscape in Control. But even with those roots to draw upon, there’s more to Control’s creative direction than looking backward. 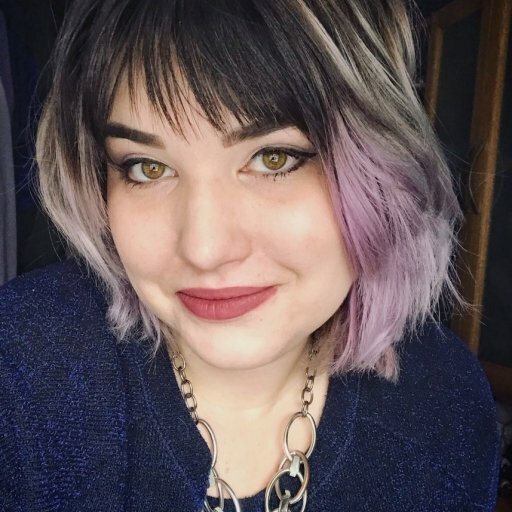 Not everything in Control’s environment is about the “new weird.” Lake, Kasurinen, and their team specifically crafted the world so that it was just enough of our reality to make it believable and immersive for the player. “Immersion is important to us. We didn’t want everything to be strange and alien, [because] then there's nothing to relate to anymore,” Kasurinen remarked. “That's why we have Jesse, who is an outsider to this world. She has had her run-ins with the strange in her past and in her childhood, and she knows a bit about this organization, which we call the Federal Bureau of Control. 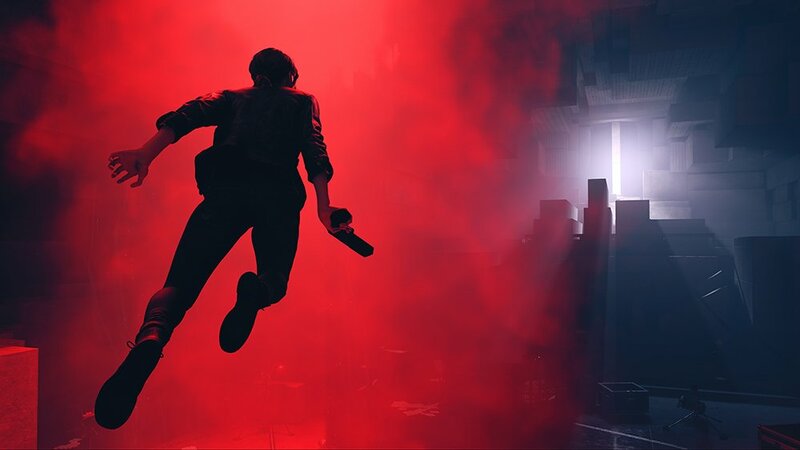 Control isn’t much of a departure for Remedy, at least in terms of its narrative flavor, but the studio has changed quite a bit since they started developing Quantum Break. Until then, they were a single project studio. Alan Wake and its subsequent DLC, American Nightmare, were of singular focus. That changed with Quantum Break’s tech needs, specifically with regards to their proprietary engine, Northlight Engine. They needed more people to pull together what they wanted to do for Quantum Break and Northlight. In order to do that, they broke the studio up into three distinct teams. It was surprising to hear that Remedy is working on the story for someone else’s game, especially because their approach to narrative is singular. It’s like BioWare taking on work-for-hire projects — it’s not something that you think about when you think about their brand. But Remedy has a bigger team to manage, and with a bigger team comes increased expenses. If they want Control to be a hit like Alan Wake and Quantum Break, they need to invest in Remedy’s infrastructure. Just like Nerve uses work-for-hire projects to keep the lights on, Remedy’s work with Crossfire is likely the result of shrewd business. And since Quantum Break didn’t sell as well as they’d hoped, a studio’s gotta do what it’s gotta do to keep going. It’s unclear what Kasurinen means, but it won’t be the traditional DLC that we’re used to seeing from Remedy’s other titles. There’s likely no American Nightmare-like expansion in Control’s future. It could be that Control follows the modern games-as-a-service modality and embraces a more Anthem-like approach. Or, perhaps this is episodic. We won’t know for sure until we get a bit closer to Control’s launch date, which is currently unannounced.